The new year is here, offering a fresh start to gardens indoors and out. To celebrate, the pros at Pike Nurseries are welcoming in 2019 with free classes to provide green thumbs of all skill levels with insight needed to freshen the air with houseplants and enjoy watching birds flutter outside the windows. With these expert tips, gardeners can feel confident kicking off resolutions to play in the dirt all year long. Saturday, January 5 at all Pike Nurseries locations at 10 a.m.
After the holiday hustle and bustle is over, the new year is the perfect time to refresh indoor spaces! Houseplants provide health benefits and cleanse the air when placed in homes. During this free class, guests will learn how to select, care for and curate a beautiful selection of houseplants, plus enjoy complimentary refreshments and in-store savings of 20 percent off on all foliage (non-blooming) houseplants. Saturday, January 19 at all Pike Nurseries locations at 10 a.m.
Winter is a great time to watch colorful birds outside the window, while providing friends of flight with reliable food and water sources as well as shelter in the colder months. 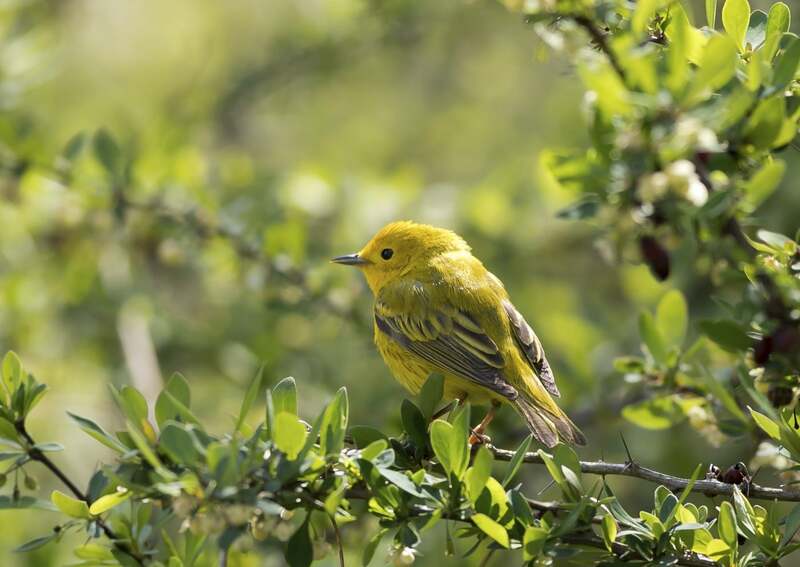 Guests to this free class will learn how to create their very own backyard bird habitat, perfect for indoor bird-watching. Plus, all attendees can enjoy complimentary refreshments and shop savings in store. For more information on the free gardening classes and other events offered at Pike Nurseries, please visit www.pikenursery.com.